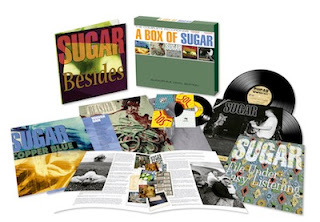 A deluxe vinyl box set containing the complete recordings, made between 1992 and 1995, by Sugar, the short-lived but brilliant trio of Bob Mould (guitar, vocals), David Barbe (bass) and Malcolm Travis (drums). 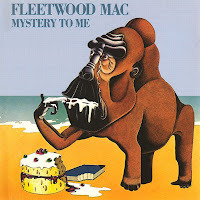 * 20 page 12" x 12" book on high quality offset paper containing photos, rare memorabilia and candid interviews that tell the story of the band's short but intense career in their own words. * 8 pieces of vinyl total. * All recordings have been remastered for vinyl from the original tapes by FU:EL engineer Jim Wilson. The first 40 copies come with a free clear vinyl 7" of Sugar's 2012 record store day release, If I Can't Change Your Mind. 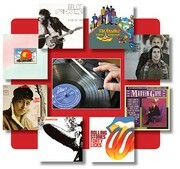 in the great state of missouri, vinyl doing very well! 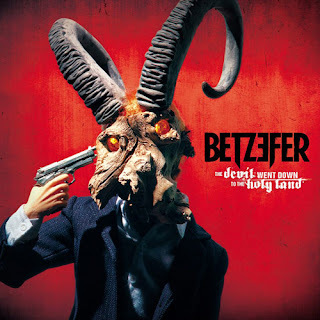 Betzefer Reveals Art For New Album "The Devil Went Down To The Holy Land"